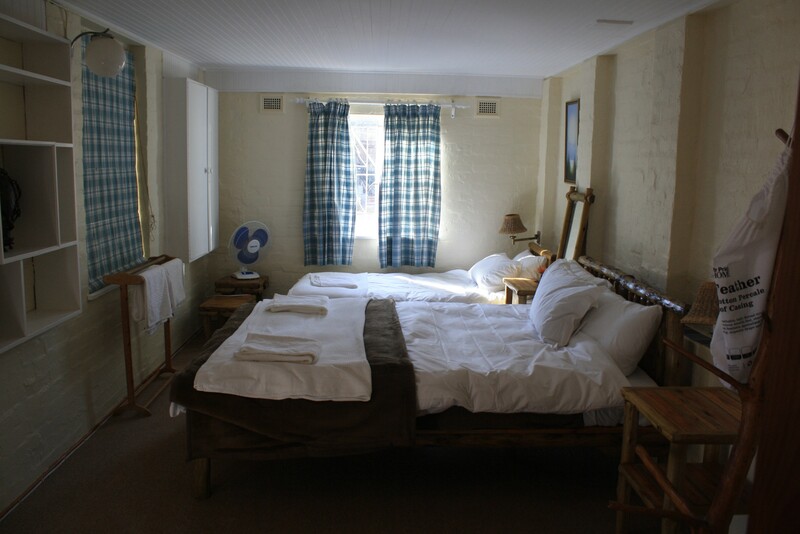 Douglas Drift is a real country getaway, situated 4.5km outside of Underberg town with magnificent views of the Umzimkulu River . 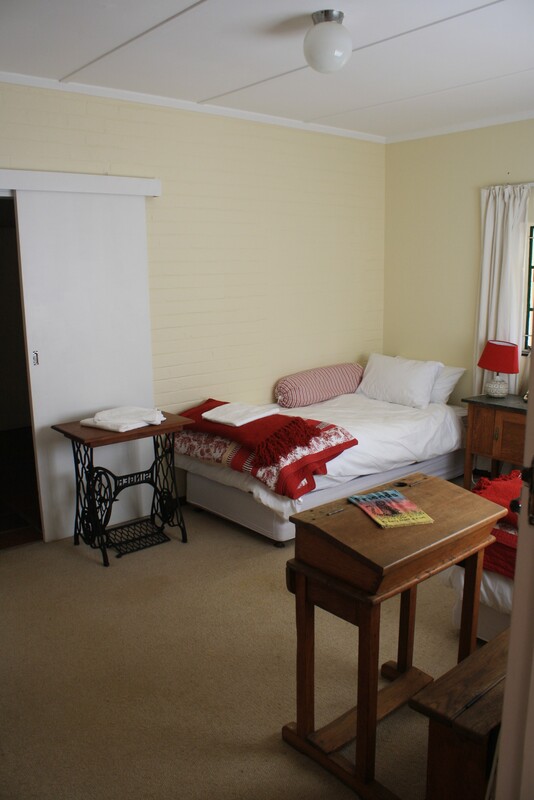 The property sits at 1561metres above sea level. 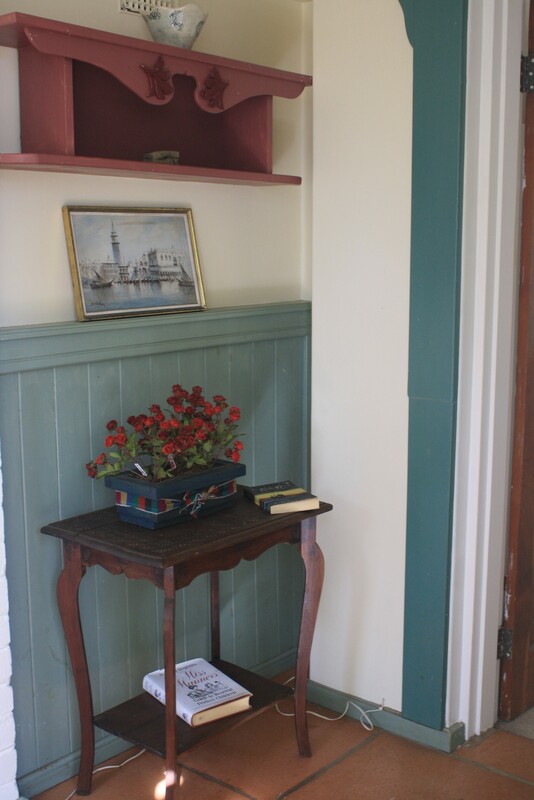 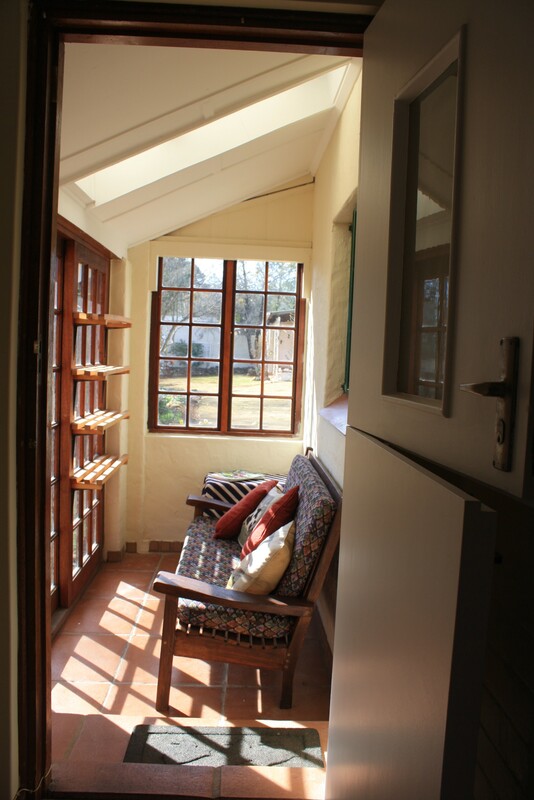 Enjoy fresh air and tranquillity in one of 3 cottages. 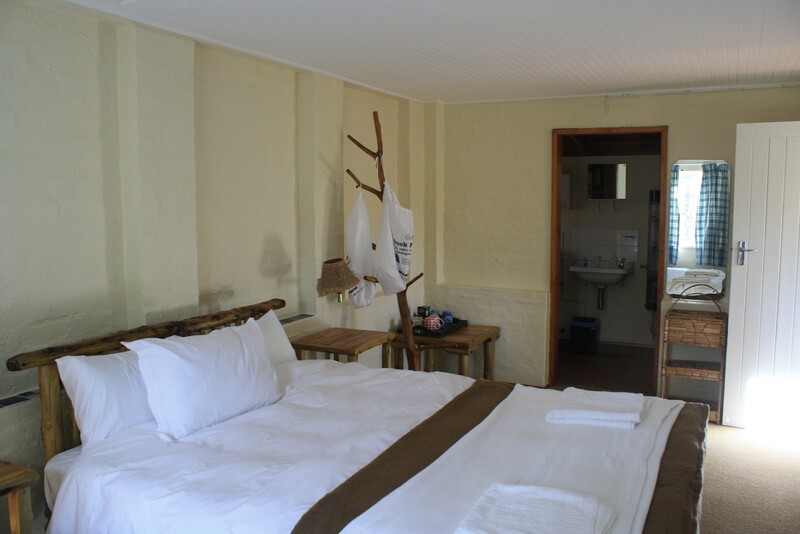 Should you be a group of people and take all three cottages, there is a bonus – a communal kitchen with all equipment required for cooking , plus braai facilities and outside areas to sit and enjoy the views. 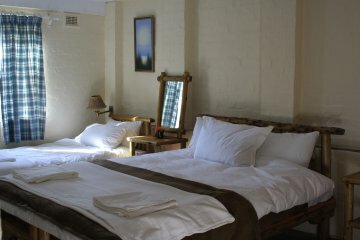 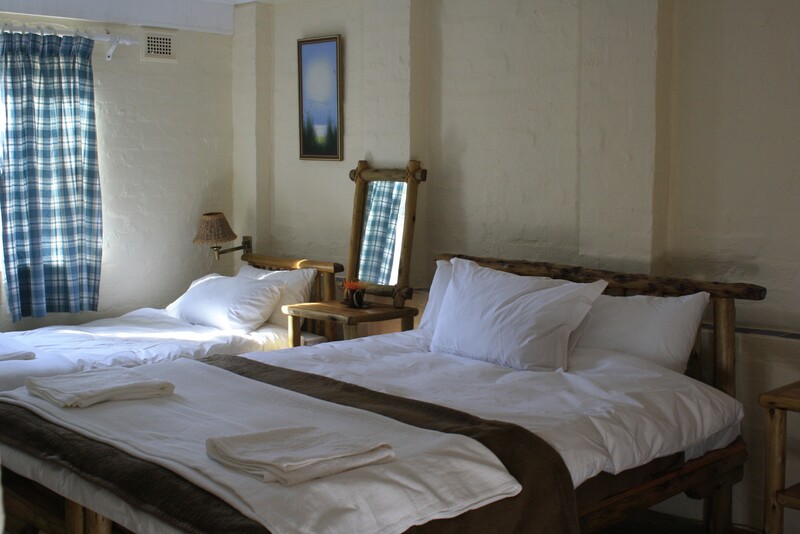 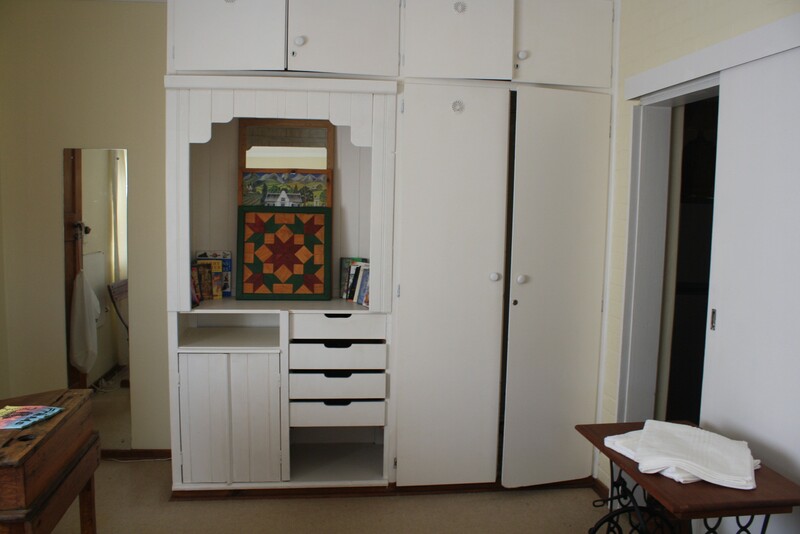 Rosemary Cottage – a spacious cottage which can accommodate 2 adults in a king size bed ,with fabulous linen. 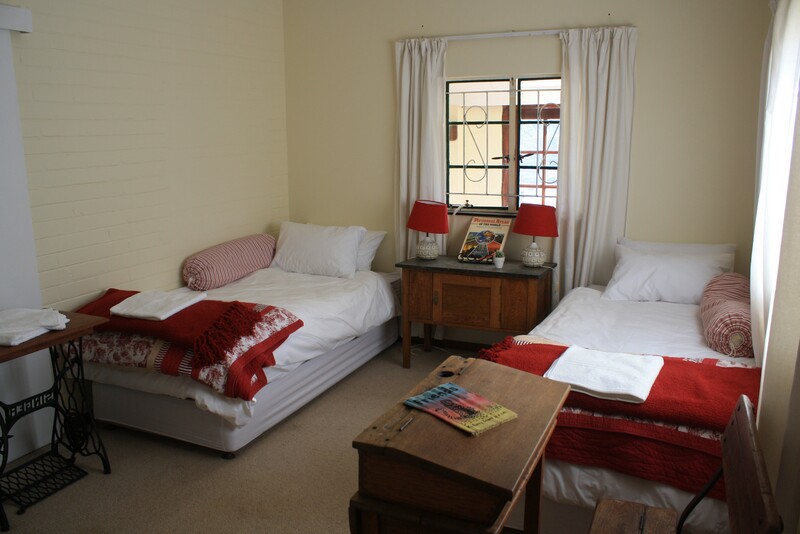 2 children can be accommodated on mattresses should you require. 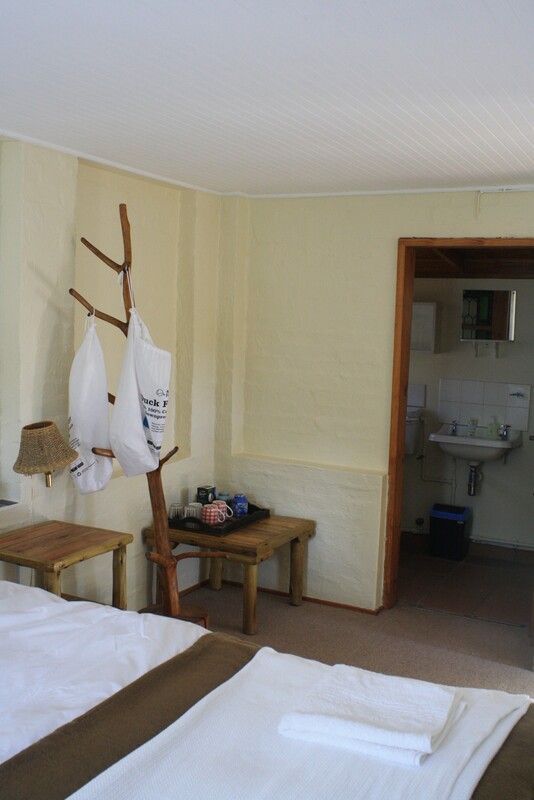 The ensuite bathroom has a shower and toilet. 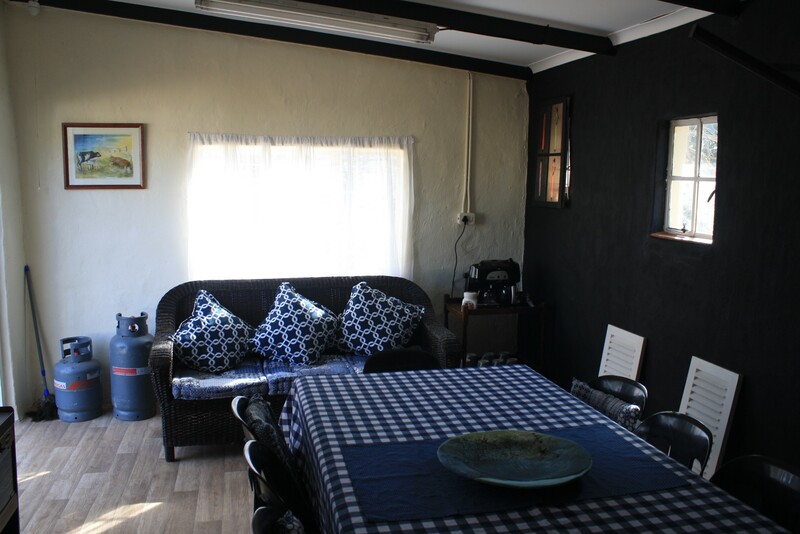 Tea/coffee making facilities. 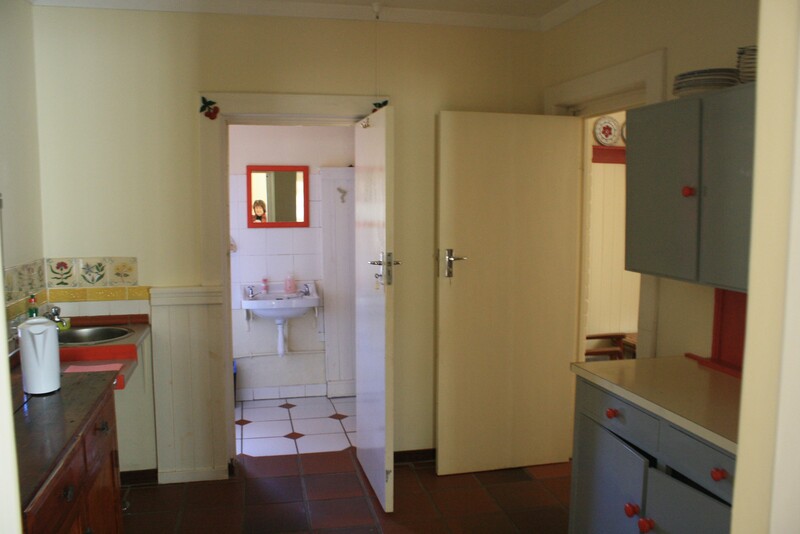 There is a communal kitchen available for any cooking requirements. 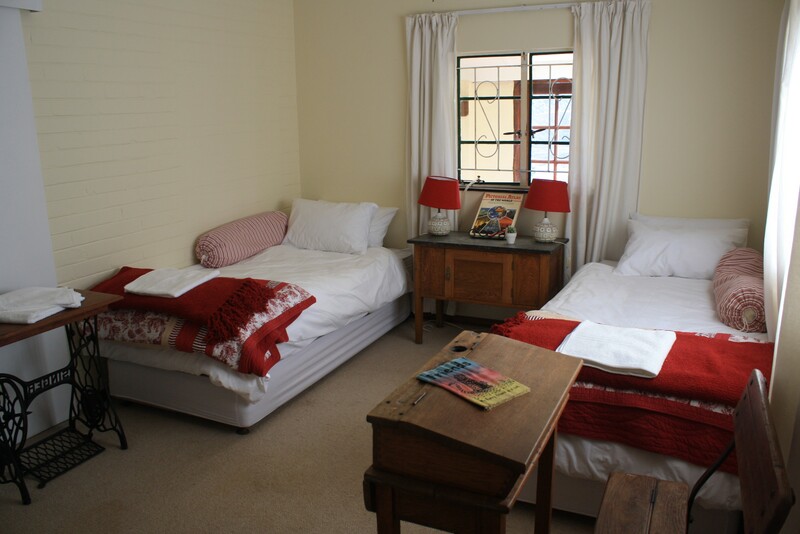 alone double or triple room. 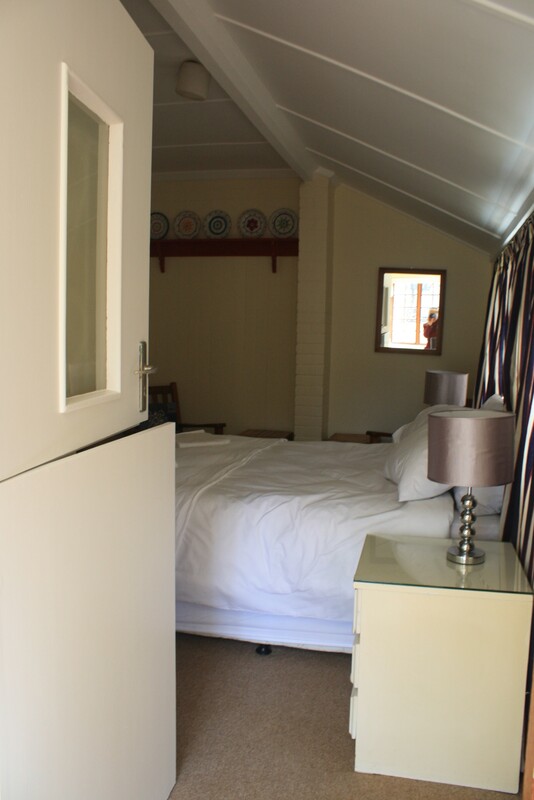 Ensuite bathroom and tea/coffee making facilities. 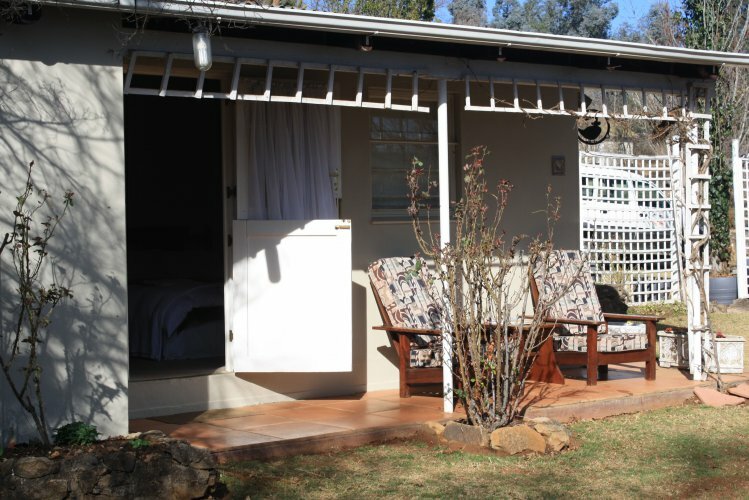 outside picnic and braai areas available onsite.